Sorry, “Friends” fans. 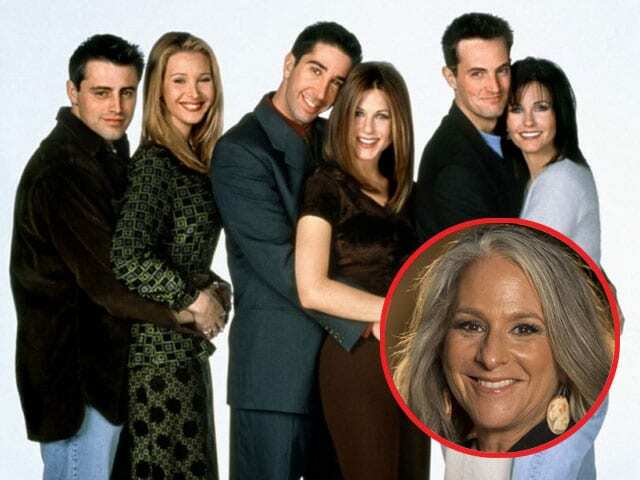 The ’90s nostalgia trend that’s led to reboots of classic TV series “Full House” and “The X Files” will not extend to the Central Perk, so says “Friends” co-creator Marta Kauffman. Kauffman’s not squashing your hopes and dreams without reason. Besides, Kauffman added, as much as people might want to see Rachel, Joey, Chandler, Monica, Phoebe and Ross together again, there’s no guarantee a reboot will live up to their fond memories. So while Kauffman stands by her and co-creator David Crane’s decision to leave “Friends” off the remake list, fans can still binge-watch the series on Netflix — where Kauffman’s new comedy “Grace and Frankie” premieres on May 8. For more on “Grace and Frankie,” check out part two of TheWrap’s interview with Marta Kauffman next week.